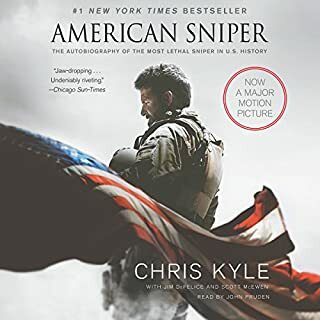 From the legendary special operations sniper and best-selling author of The Reaper comes a rare and powerful audiobook on the art of being a sniper. 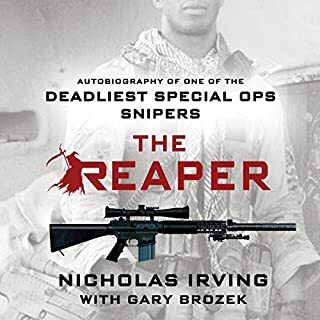 In Iraq and Afghanistan, Nick Irving earned his nickname in blood, destroying the enemy with his sniper rifle and in deadly firefights behind a .50 caliber machine gun. He engaged a Taliban suicide bomber during a vicious firefight, used nearly silent subsonic ammo, and was the target of snipers himself. 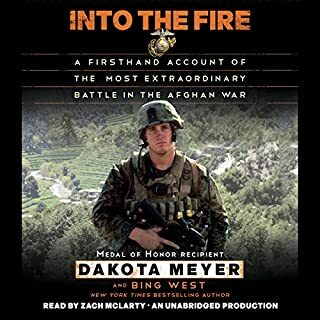 Way of the Reaper attempts to place the listener in the heat of battle, experiencing the same dangers, horrors, and acts of courage Irving faced as an elite member of the 3rd Ranger Battalion, 75th Ranger Regiment, while also examining the personal ramifications of taking another life. 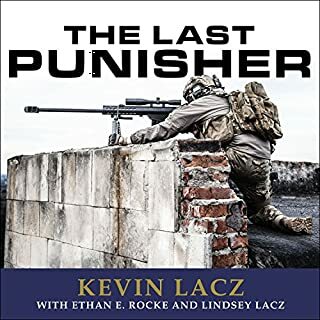 Listeners will experience the rush of the hunt and the dangers that all snipers must face while learning what it takes to become an elite man hunter. 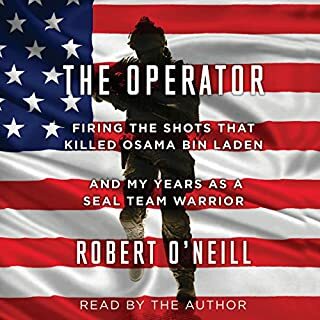 Like the Reaper himself, this explosive audiobook blazes new territory and takes no prisoners. 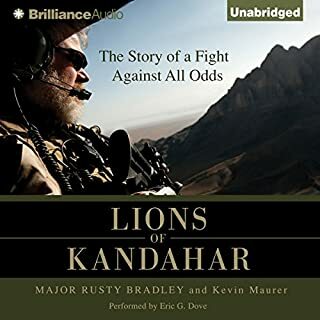 The preface of this audiobook is read by the author. This was truly amazing. 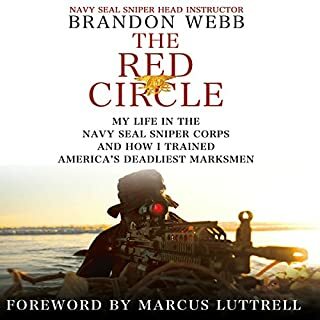 Really brought insight as to what it was like out on the battlefield, the things that he saw and what he thought, it's so hard to understand what it's like being in battle unless you have been there, but this gives a real sniper's point of view it's described so well you can feel almost what he was feeling at the time, being there and just listening to it are 2 different things but I think this is the closest thing to knowing the feeling without being there. great book ! love to see the other side of the combat. its great to see nicholas being able to explain what has happened in is head at the time and ad the realisation that he were able to do later on. 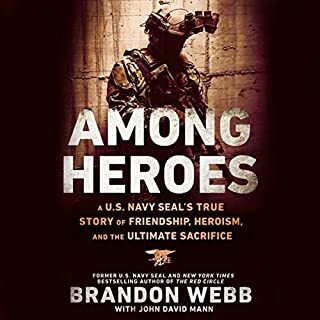 the fact that audible keep the same narrateur is awesome that way you are not weird out by hearing the book read by another voice. over all very great books you should really take a look at the tow book from M.irving. From start to finish, each and every chapter was awesome, cannot wait for more of nicks books. 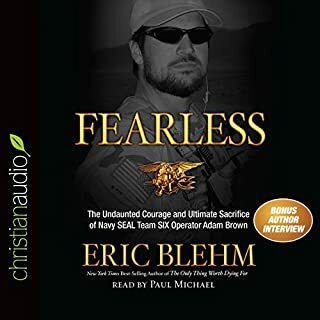 We really enjoyed this audiobook and it was a great follow up to his first book. We would highly recommend this author. I enjoyed listening to this, kept me entertained at work and is an interesting window into a world I never hope to occupy. I’m not from America so found some of the patriotism a little bit over the top but that’s to be expected and it’s understandable how many could feel this way after going through Nicks experiences. I just want to say thank you for writing both of your books. I was not expecting Nicolas Irving to go into such depth of what he went through and what he had to do to protect his guys. the way he tells it it makes you feel like your right there with him and his guys. once again thank you for writing your books. but most of all thank you for your service. Nick puts you in the battle from each action and the emotions of battle during and after. His first book was a great hit and this one brings it home. 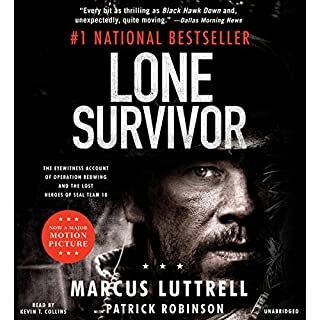 It gives you a great perspective on the mindset of a warrior and the toll it takes on you. God bless Nick and those like him for what they are called upon to do. 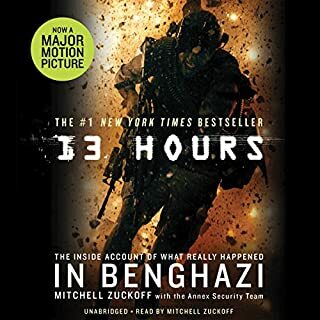 Listen to this book and place yourself next to Nick as he tells his story. 5 stars! 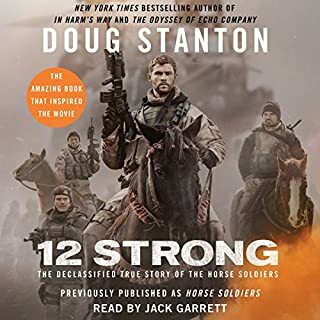 And exciting but heartfelt story of brotherhood and combat. Quite simply this is a great book. It is told without any pretense and The words seem to come straight from Nicholas Irving's heart. 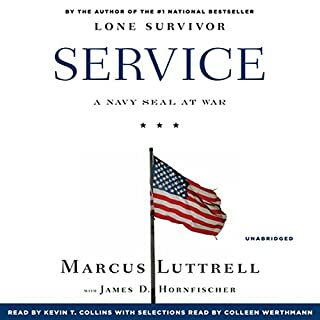 It is written like a thriller and yet it takes a hard look at the effects of combat on the human psyche. It never gets "preachy. 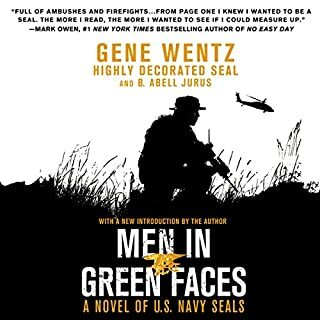 "It is fast-paced and the reader quickly develops a relationship with The author and the men of his unit. 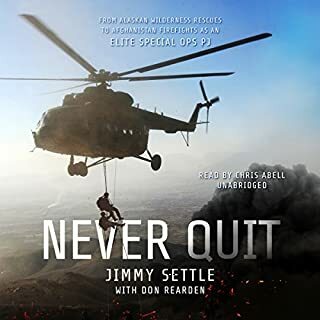 I highly recommend the reaper to all those who are interested in military history. 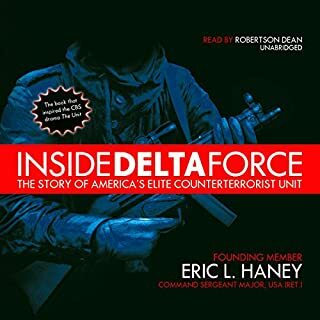 We get the rare chance to go inside an elite unit and hear about the stress as well as the moments of comedy and love that bonded them together. If this country is going to survive it needs people like Nicholas Irving and Rob O'Neill to be the tip of the spear against those trying to harm us. Not only is it the reflections of a highly trained and deadly warrior, but in the end it leaves us with a message of hope. I highly recommend it to all. 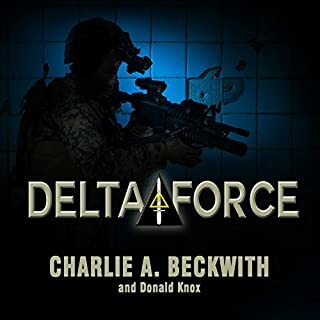 It makes the perfect fathers day gift for any dad who was in the military or has an interest in military affairs. I found this book to be very enlightening and disturbing at times. Nick, takes you back to when he was a young soldier. He is able to help you understand his feelings as he accumulates to being a full time college student. I gave this book a four star because I got bored with it in spots. I also liked his honest writing in the first book. I don't recall him talking about saving his brothers. That was a line and feeling from Cris Kyle book. I also found one chapter that sounded extremely similar to Kris Kyle. humble hero!!!! thanks for your service Irv. may God bless you and your family brother. 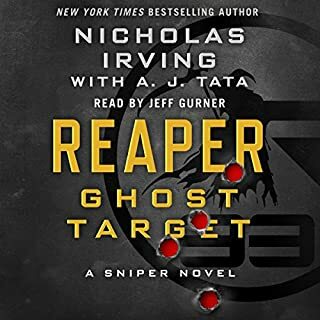 Like Nick's first Reaper book, this one describes in details some of his missions. What he was thinking, or not and how this affected his life, mind and the guys he worked with. His big supporter Jessica, who understood the struggles and helped him! Awesome book, can't wait to start his first novel of the Reaper-series. nicholas definitely has the gift of painting a picture with words. the story line is very easy to follow and the narration was actually pleasant to listen to. 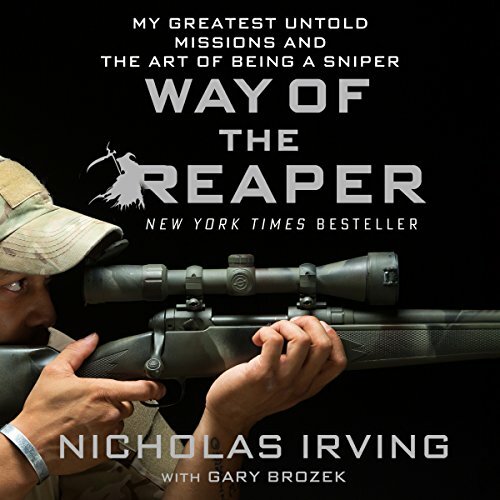 Irving continues about his experiences overseas as a sniper. Paints a picture of what he saw in detail. or atleast details he could remember.